Forget dropping down on one knee at a glitzy restaurant; these days popping the question requires a little more thought. From drifting along the Venice canal ways on a romantic gondola ride to camping out under the Egyptian stars, or even from the top of the Empire State Building, here are 25 ideas for mind-blowingly romantic proposals. Pop the question with a glittering view of London from above by hiring out a private capsule on the London Eye and impressing your loved one with the best views in the city. For a romantic twist, book a London Eye: Valentine's Private Capsule where you'll get champagne, flowers and chocolates to seal the deal. For a low-key and intimate proposal, few locations are as idyllic New York's Central Park and with a Perfect Picnic Delivery to New York City Parks you'll get a delicious array of gourmet foods delivered directly to your picnic blanket. All you need now is a ring. Take a fairytale horse and carriage ride around New York's Central Park where the iconic scenery offers the perfect backdrop, with great views of the Bow Bridge, the Central Park Carousel and Belvedere Castle. Few places in the world do old world romance like Venice, with its historic canal ways, cobblestone plazas and majestic architecture. 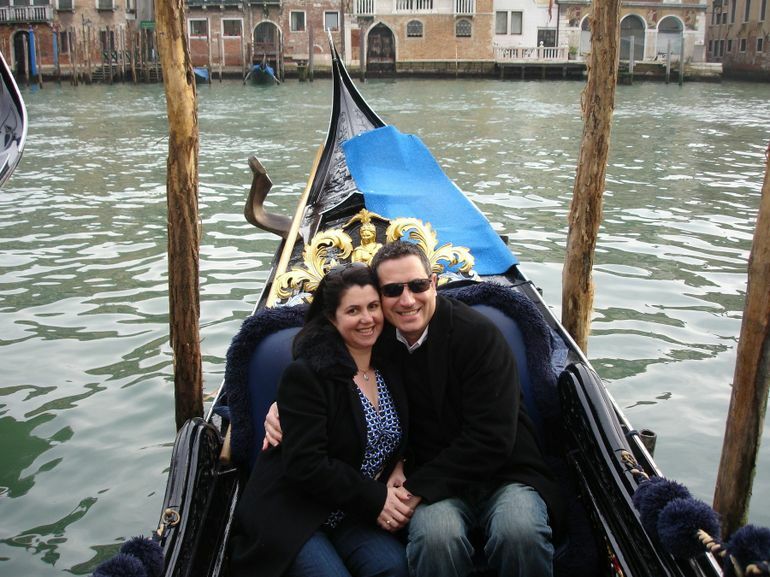 After experiencing a Venice Gondola Ride and Serenade along the picturesque Grand Canal, the only problem will be how to top it for the honeymoon. 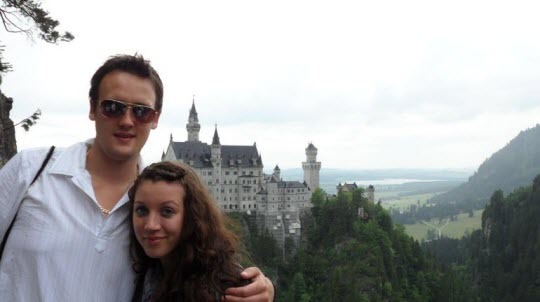 Make your partner feel like a modern day Cinderella with a trip to the enchanting Neuschwanstein Castle, the real-life inspiration for Disney's Sleeping Beauty castle, where you can swap the glass slipper for a diamond and propose in style. Top it off with a stroll around the lake and waterfall gorge, and a stop-off at the equally beautiful Hohenschwangau Castle. Views don't come more special than the glittering New York City skyline from the city's most iconic building - the Empire State Building. Reenact one of the many famous film scenes set on the hugely popular observation deck and create your own piece of movie magic. 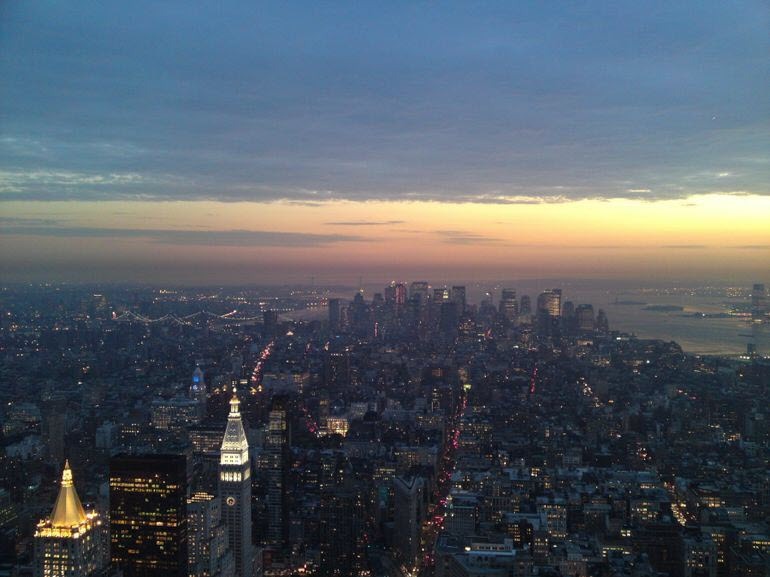 Don't fancy scaling the lofty heights of the Empire State Building for a view of the Big Apple? Get a dazzling view from the water instead, with a New York Dinner Cruise. Much more than a simple dinner date, you'll be served a 4-course gourmet meal while cruising through Manhattan on the Hudson River with views of the Empire State Building and the Statue of Liberty. Disney World might be top of the wish list for family friendly holidays, but whatever your age, the iconic theme park never fails to bring a smile. For the most atmospheric way to experience the park, take in the legendary Illuminations with a spectacular Fireworks Helicopter Tour over Disney's Epcot Center where you'll get the ultimate view of the mesmerizing fireworks, laser and water show. Get a taste of paradise without leaving the United States, with a romantic sojourn to Hawaii where you can set the scene for the big question on a Mauna Kea Summit and Stars Small Group Adventure Tour or a Spectacular Haleakala Maui Sunrise Tour. What better place to propose than Paris, one of the most famously romantic cities in the world? Take a horse and carriage ride around the City of Lights, enjoy dinner with a view at the top of the Eiffel Tower or admire the glittering city skyline on a Seine River Cruise. You might have to shout to be heard over the thundering falls, but few backdrops are as dramatic as the world's most famous waterfall, Niagara Falls, and there are plenty of options for a romantic sightseeing trip. 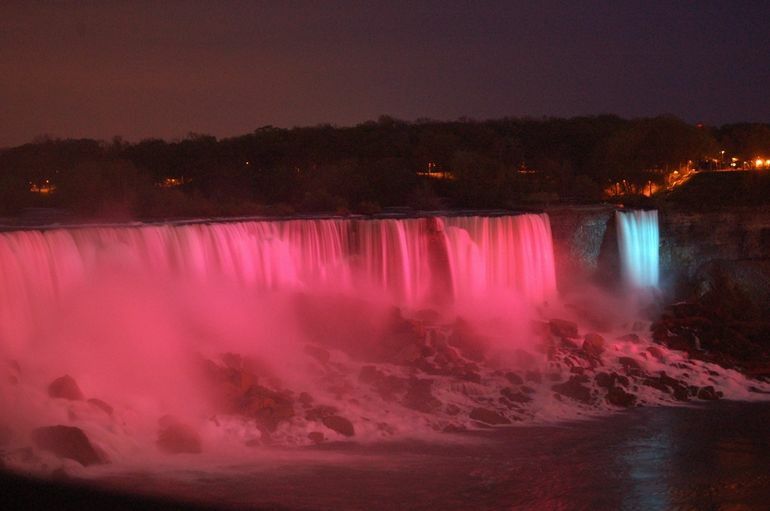 Take a boat trip beneath the falls, explore behind the falls, enjoy a late night stroll by the illuminated Falls or dine with a view at the Skylon Tower's revolving restaurant. From fiery flamenco dancers to moonlit walks along the beach, Barcelona knows a thing or two about romance and the city boasts myriad ways to say 'te quiero'. 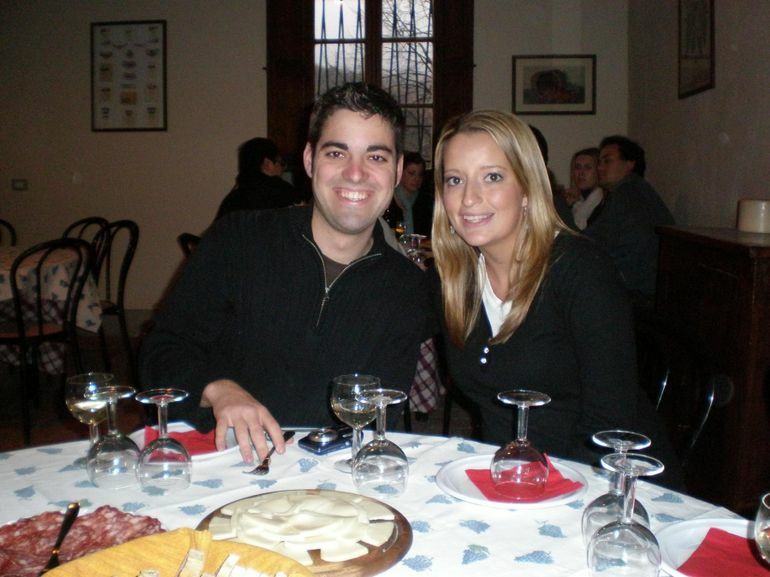 For the best dinner date, couple your tapas with a glass (or several) of local specialty, Cava, or better yet, explore the region known as 'Cava county' with a Wine Tasting and Winery Tour. The birthplace of the Italian Renaissance and home to the inimitable Leaning Tower of Pisa, there's plenty to keep you busy in Tuscany. To make the most of the Tuscan sun, sample the Italian high life on a luxury Chianti Region Wine Tasting Half-Day Trip from Florence, where you'll couple visits to the region's most renowned wineries with a scenic drive through the spectacular Tuscan countryside. Bring your desert island fantasies to life with a San Juan Snorkel and Picnic Cruise to a secret Puerto Rican island, where you can swim in crystal clear waters, sip Pina Colodas on the deck and snorkel amidst colorful corals. Just don't forget to pack the engagement ring. 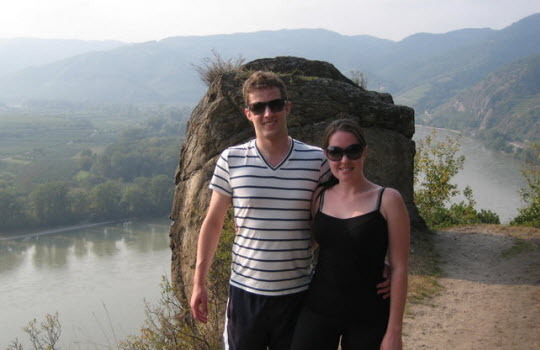 Explore Austria's most picturesque wine region with a romantic Wine Tasting Bike Tour departing Vienna where you'll get to explore the traditional wine taverns in the Wachau Valley and sample some of the country's finest wines. Take time to pedal through the cobblestone villages and sprawling vineyards, before cooling off with a romantic dip in the Danube River. Prefer to stay stateside? Explore the rolling hills and verdant valleys of California with a Napa and Sonoma Wine Country Tour, instead. Home to some of the world's most renowned wines, there's something to impress even the most ardent wine connoisseur, with idyllic wineries hidden in the heart of serene Californian countryside. What better way to get starry-eyed than stargazing in the Egyptian desert? Spend the day marveling over the vast pyramids, then head into the Sharm desert to dine in a traditional Bedouin encampment and spend the evening spotting star constellations in the night sky with a Private Tour: Egyptian Stars and Bedouin Dinner. 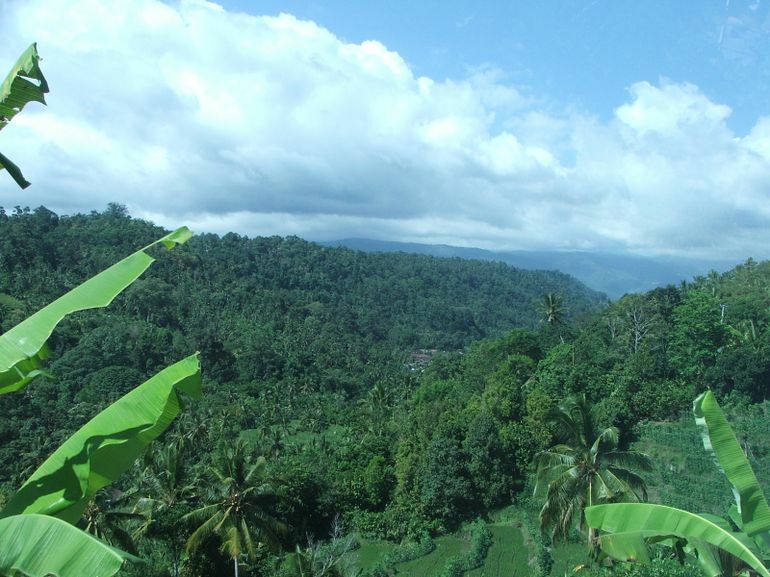 No longer just for hippies, surfers and yoga enthusiasts, beach lovers will find few places as heavenly as Bali. Indonesia's spiritual hub makes an idyllic spot for a romantic getaway, where you can indulge in luxury spa treatments, cycle around the glistening rice paddies and stroll hand in hand along the white sands. Looking for an awe-inspiring setting to get down on one knee? 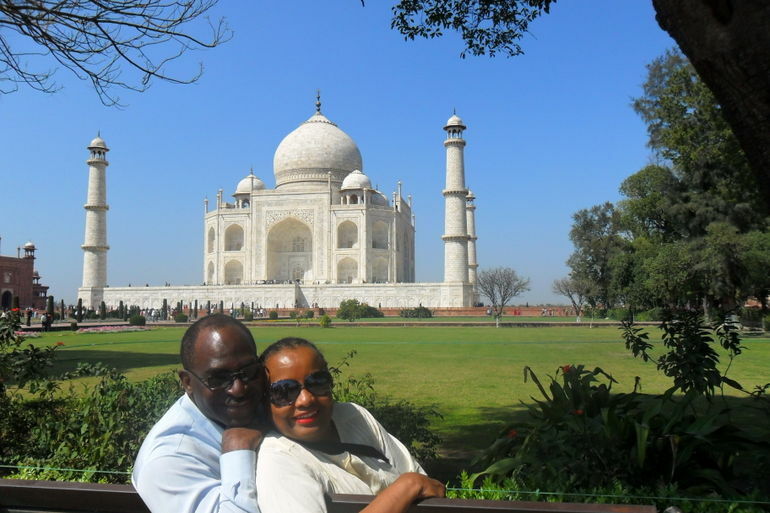 Take a break from sightseeing and propose at the famous Princess Diana bench before the magnificent Taj Mahal - the iconic white marble dome and exquisite gardens will make a spectacular backdrop to your holiday snaps. 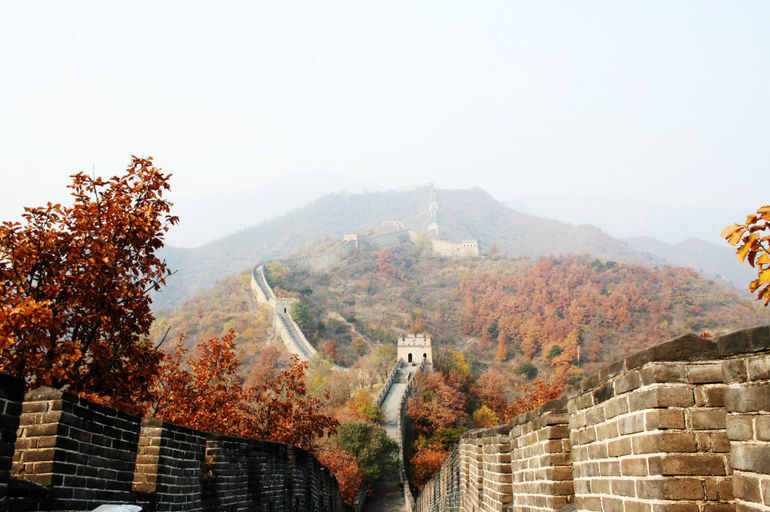 A UNESCO World Heritage site and one of the 7 wonders of the world, no travel wish list is complete without a trip to see the epic 8,850km long Great Wall of China. Make your move as you marvel the ancient structure and the views won't be the only thing taking your breath away! Scale the summit of Japan's most iconic peak, teetering a heart-racing 3,775 meters over the surrounding Fuji Five Lakes, Mount Fuji offers a sunrise so magical that you'll understand why the mountain is considered sacred. Huddle together on the summit and whisper sweet nothings as the sun melts over the horizon. Oozing with Latino charm, Buenos Aires is the self-proclaimed romance capital of South America. Stir up the passion by learning to dance the tango in a traditional milonga (dancehall) or opt to watch the professionals at work with a sultry tango dinner show. 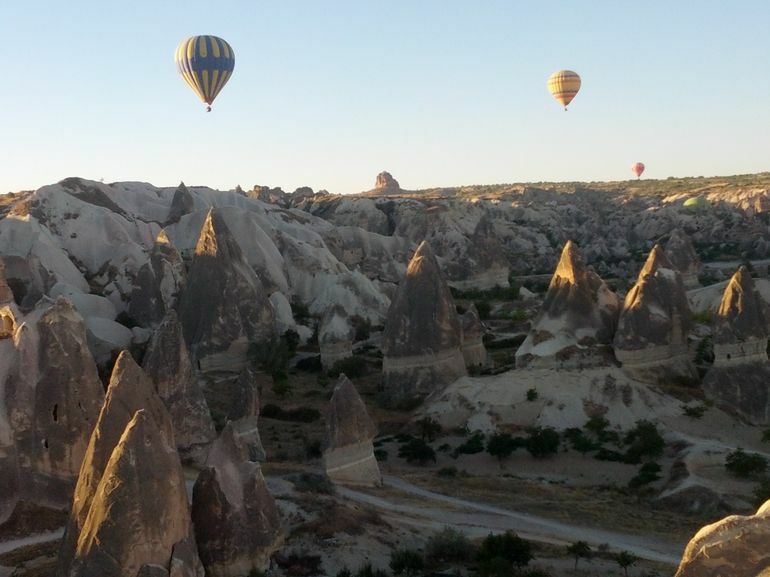 Float over the otherworldly landscape of Cappadocia on a sunrise Hot Air Balloon flight where you'll get a bird's eye view of the region's famous fairy chimneys, then celebrate with a champagne toast on landing. 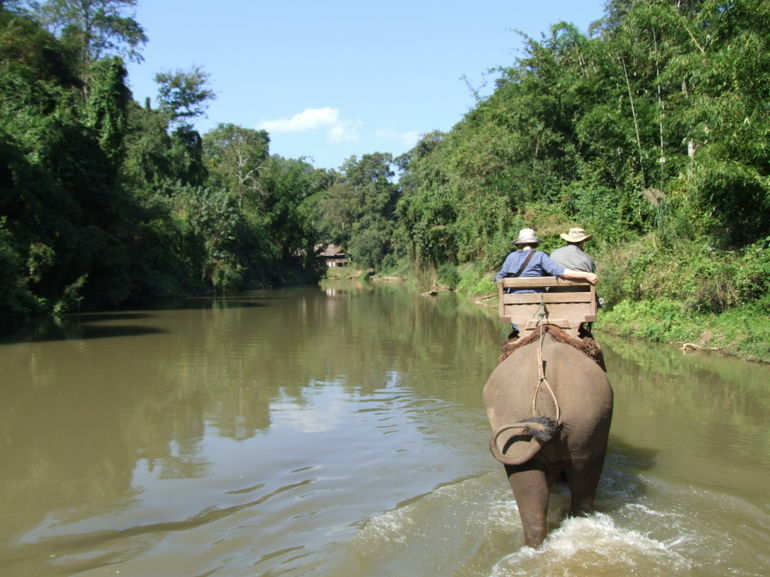 For an adventurous way to mark your engagement, explore the jungle from the back of Thailand's gentle giants with an elephant ride in Phuket or Chiang Mai. Alternatively, get up close and personal with a visit to an elephant sanctuary, where you'll get to splash around with the baby elephants as you help with bath time. 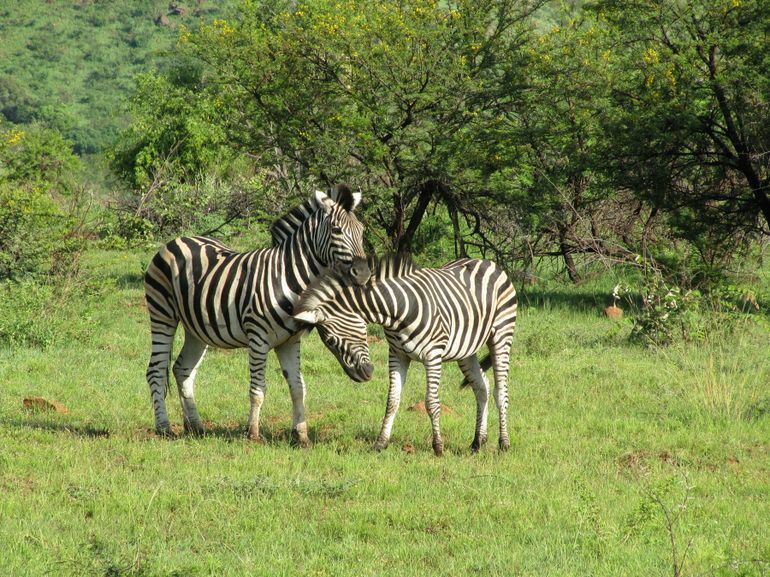 An African safari is sure to top everyone's bucket list, so throw an engagement party to remember with a wildlife adventure in South Africa. Spot the Big 5 from the comfort of a private jeep, gallop across the savannah on a horseback safari or cuddle up in a luxury eco lodge beneath the desert stars. Read more Romantic Travel ideas.